CareCHOICES is grateful for the trust our patients and their loved ones place in our family of companies to provide hospice, palliative care and home health services when they need it most. Often times at the conclusion of care, we experience patients, families and loved ones feeling equally grateful and thankful for the care they received. 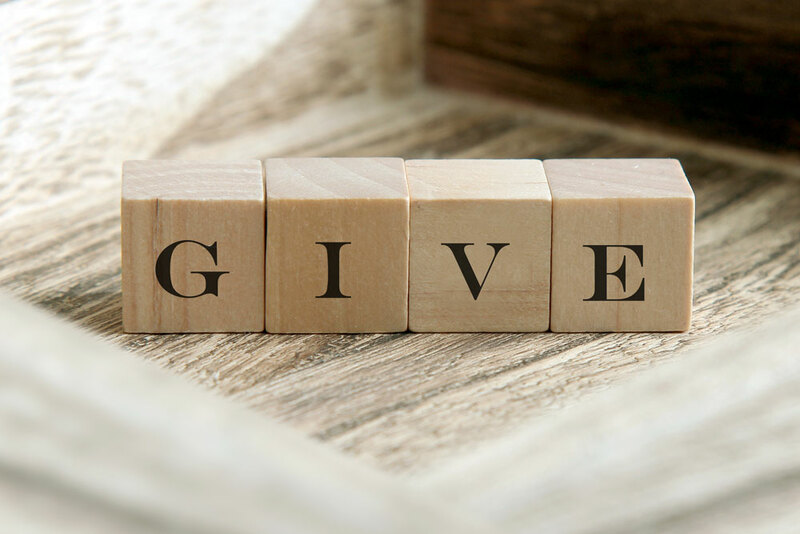 As a result of the satisfaction with services, some of the most frequently asked questions we receive are " How we can we give back for all that you have given us? " or " Is there something that I can do to help others that may have need? " As you may know, Medicare, MediCal and/or private insurances generally cover only basic hospice, home health services and extremely limited or no palliative care. During periods of medical crisis or when a patient and family are coping with a life limiting condition or diagnosis, many times their needs fall outside of basic coverages offered by most sources of reimbursement. This is where your kindness and generosity can make a difference in the lives of so many. Your consideration of a donation to our CareCHOICES Foundation helps us continue our mission to provide care and services for patients and families that goes above and beyond the usual necessities. When you selflessly give to CareCHOICES, your thoughtful support enables us to give in return. Provide for special needs that fall outside of typical hospice and palliative care requirements. Continue educating the community and families on the benefits and availability of hospice and palliative care. Create lasting momentos such as family photo books, memory books, and our very special "HeartFelt Memory Pillows and Bears" from hospice loved ones clothing. Continue providing on-going support and comfort through community outreach bereavement services and special projects. Your donation directly enhances our ability to continue to provide the communities we serve, our patients and their families with excellence in every encounter as we transform care for those living with serious illness. with Donation written in the memo field. To talk with our foundation specialists regarding giving, you are welcome to call our office at the numbers listed above. Thank you for partnering with us to impact lives each day.